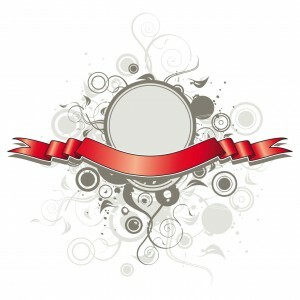 Red title ribbons vector for your elegant designs. This red ribbons can be used as banners too. File format: .eps for CorelDraw, Adobe Illustrator or other vector software. 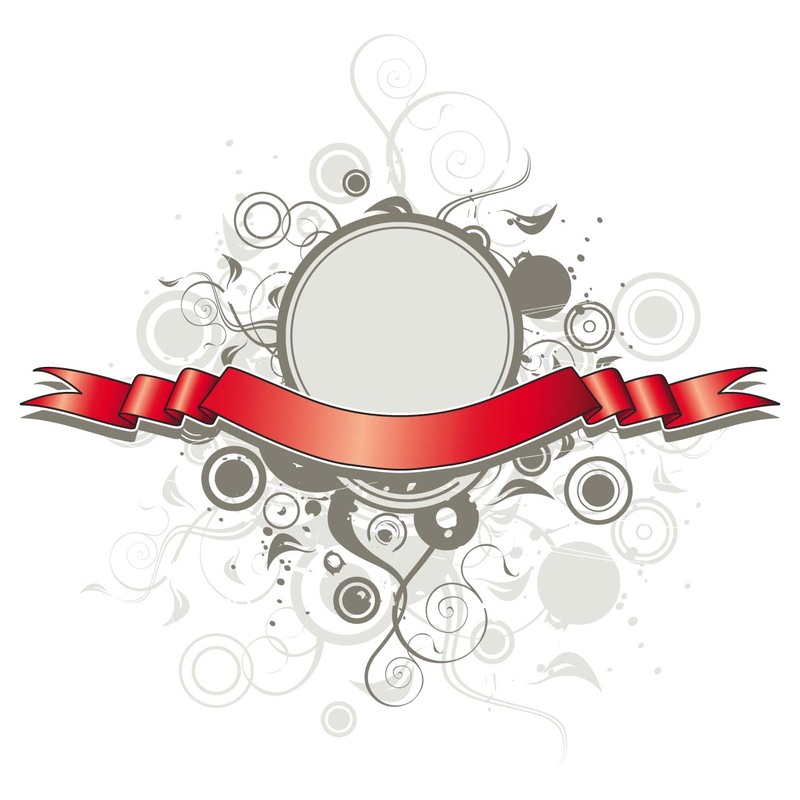 Used Tags: banner, card, Elegant, red, ribbon, ribbons, title, vector. Tags: banner, card, Elegant, red, ribbon, ribbons, title, vector.